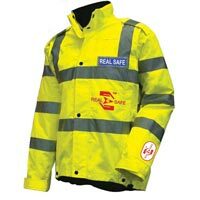 We are engaged in the production of reflective jackets which are specially designed for on-road crew workers, tow truck drivers or any worker for higher visibility. 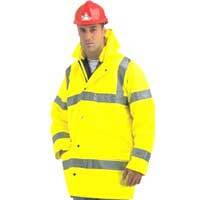 These reflective jackets are manufactured from high quality fabrics for utmost comfort and protection. We make them available in various colors & sizes and can be customized to meet the specific needs of varied clients.